ElliptiGO combines the best of running, cycling and elliptical training to give you a low-impact, high-performance workout outdoors. Now four models for every fitness level and budget! Jacobs Ladder is full body conditioning! Climb your way into peak shape on the Jacobs Ladder. Engineered to provide physiological benefits for the entire body including upper, lower, core, aerobic and anaerobic. Body Dynamics Fitness Equipment is the stateline's full-service source for the best brands in fitness equipment and complete service in support of your fitness lifestyle. Like running on air! 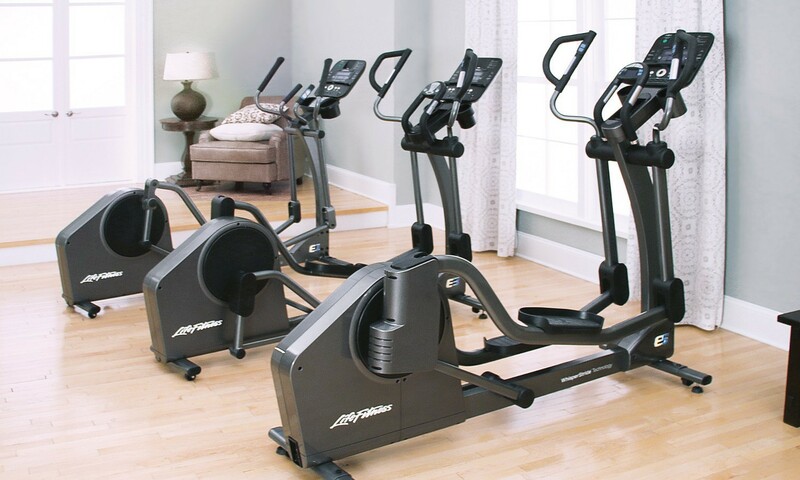 Try the latest in elliptical training with Life Fitness Whisperstride technology. Console options include the internet-interactive Track Console with advanced programming and user-memory features. Body Dynamics offers a wide variety of cardio and strength exercise equipment to get your heart pounding and keep you on the right path. 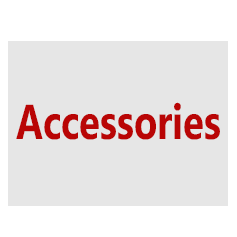 In addition to our large catalog of fitness equipment we also carry an extensive line of fitness accessories to fit every need. Sometimes even low-end equipment manufacturers advertise their products as “health club” or “commercial quality equipment for your home”. If you want to get the longest service life out of your treadmill you need to know two things. First, make sure you perform any required deck lubrication on schedule. If you have never included an exercise routine in your regular schedule then what should you focus on and when will you see results? We offer several services to help you with your personal fitness! We are proud of our expertise and are happy to help you every step of the way.